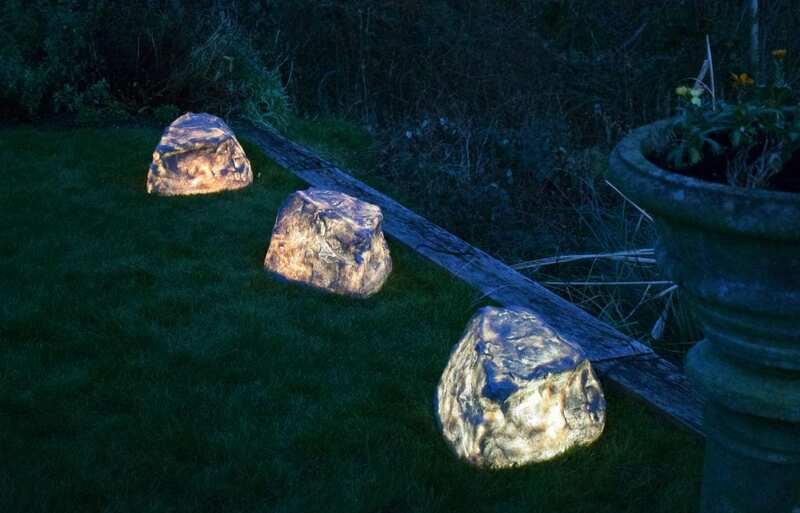 In some cases, Landscapers and designers may opt for standard black outdoor lights such as Spike lights, in order to hide the light source within shrubbery. However, there are finishes and materials that actually blend in with the garden landscape more effectively than Black. 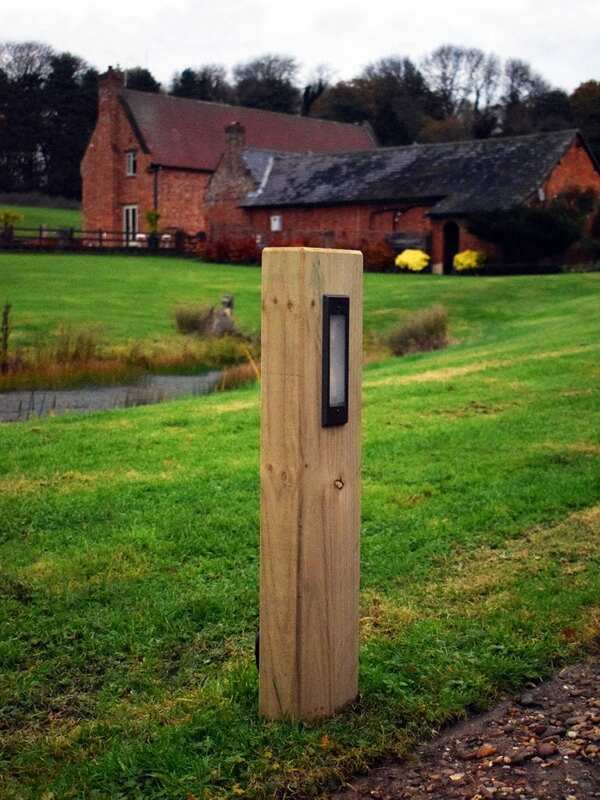 Garden Green and Rustic Brown Spike Lights are an excellent example of this. 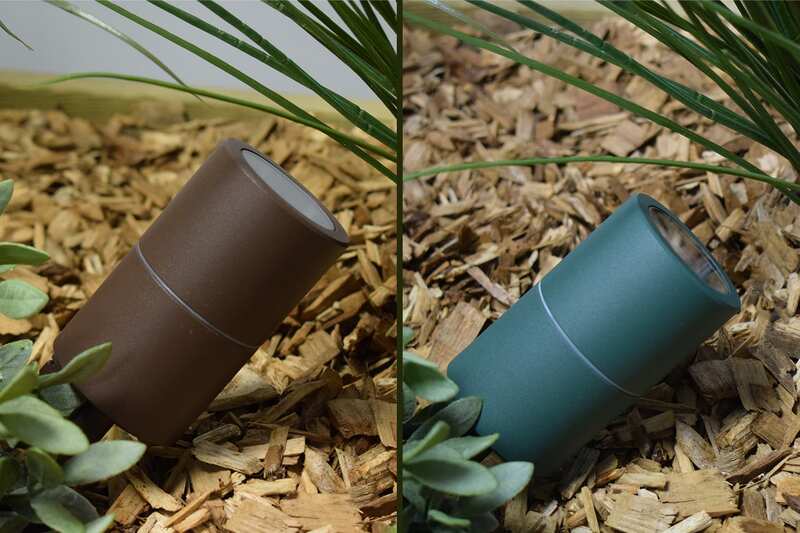 These camouflaged colours will blend in seamlessly with the surrounding area such as foliage and soil, matching the rest of the colours of the garden and not drawing unneeded attention to the light source.